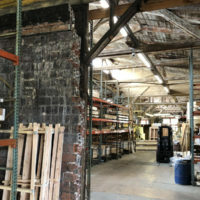 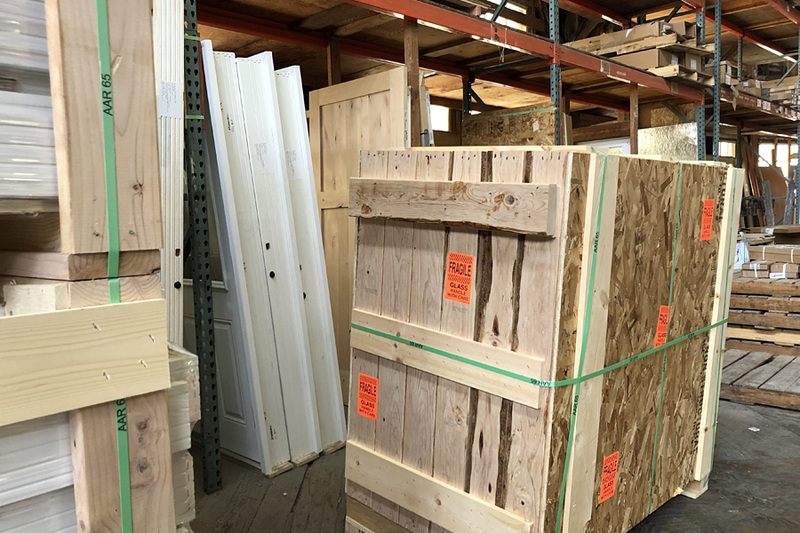 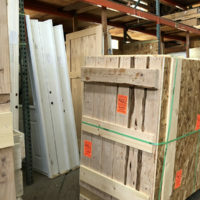 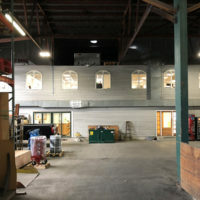 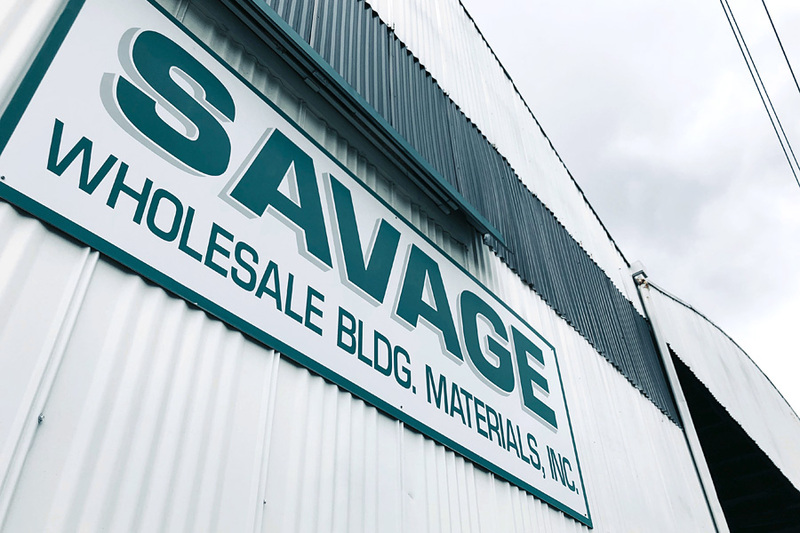 Tacoma | Savage Wholesale, Inc.
Our corporate headquarters is located in Tacoma, Washington. 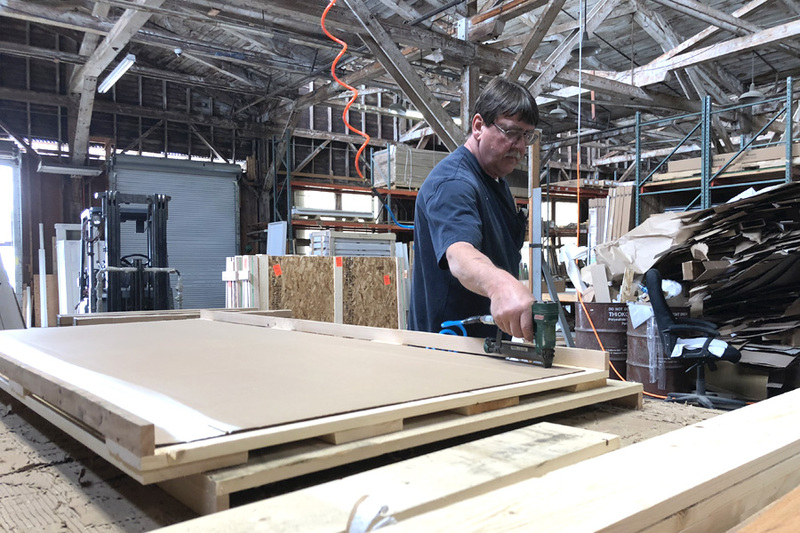 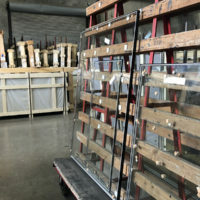 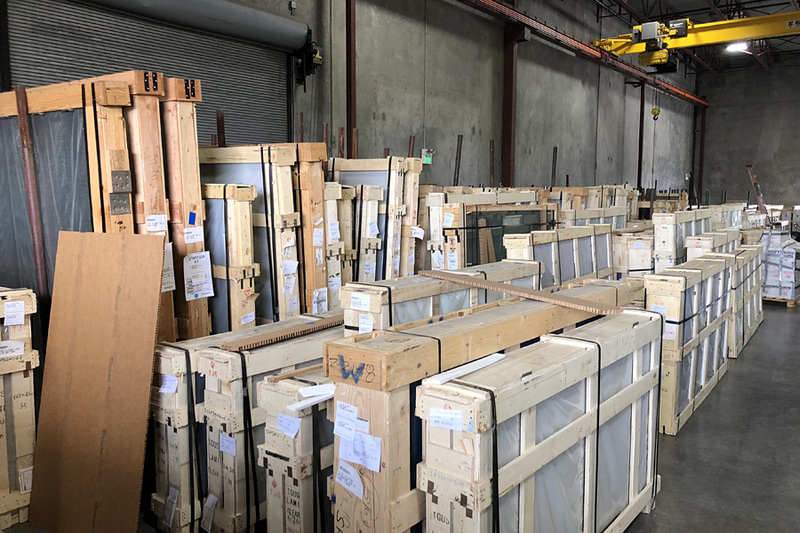 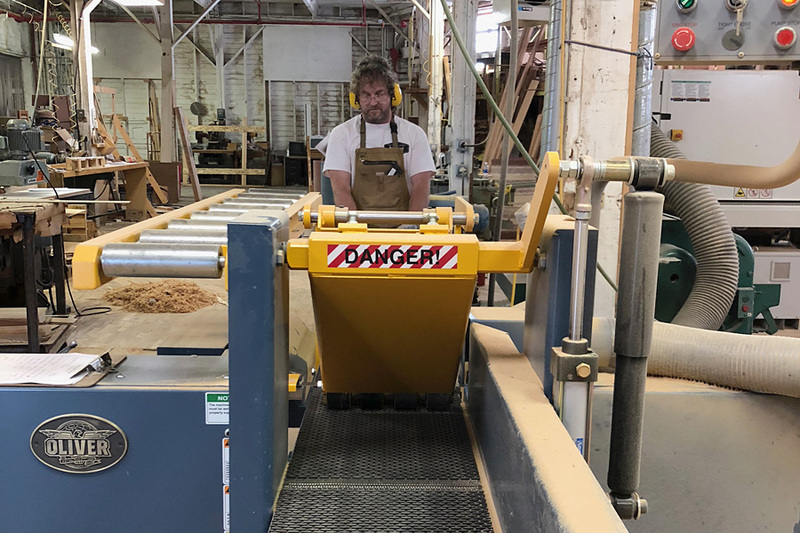 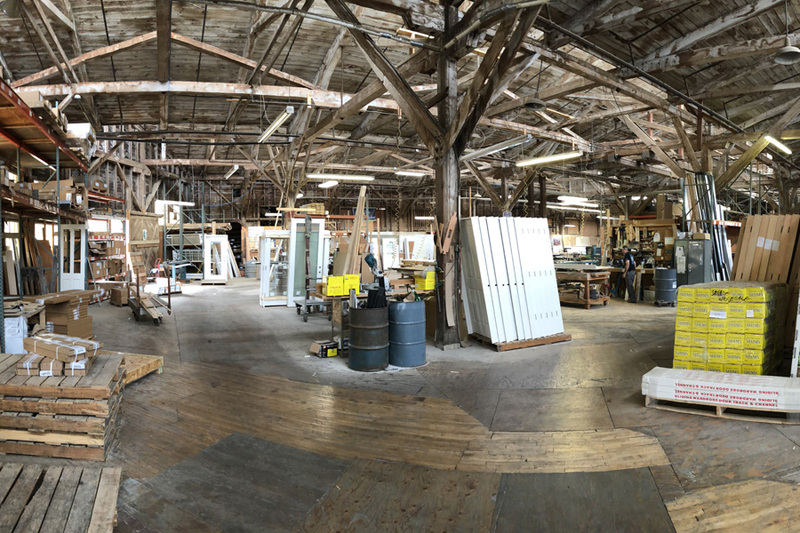 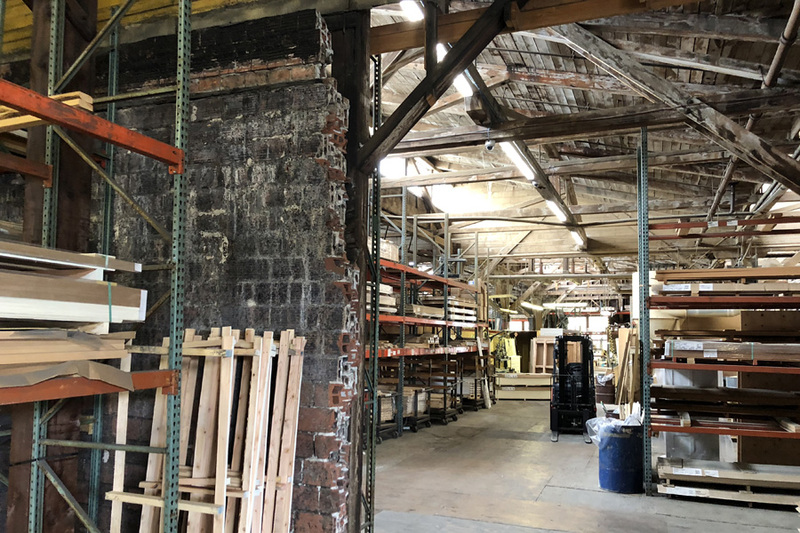 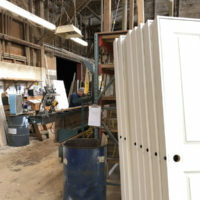 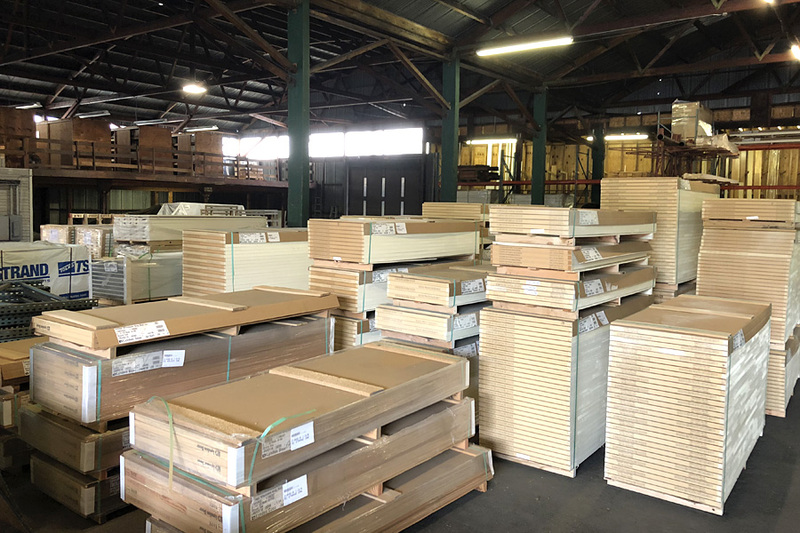 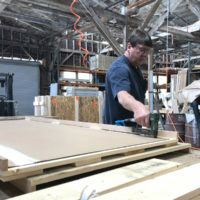 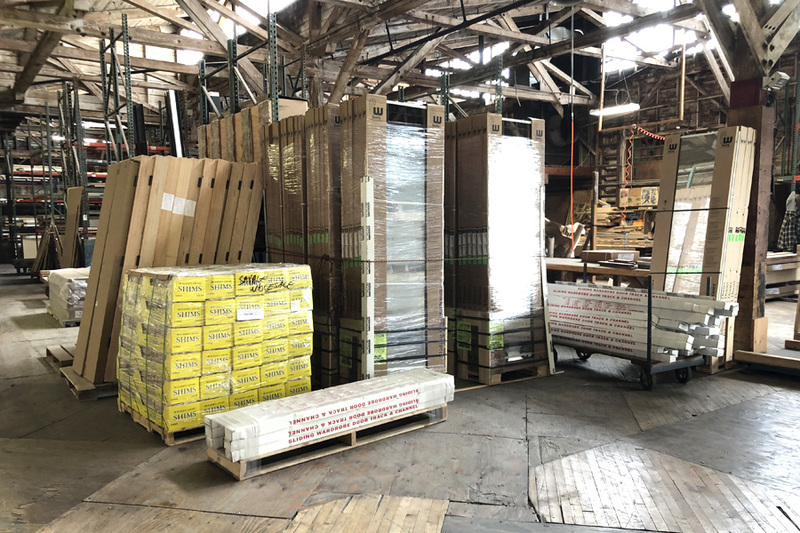 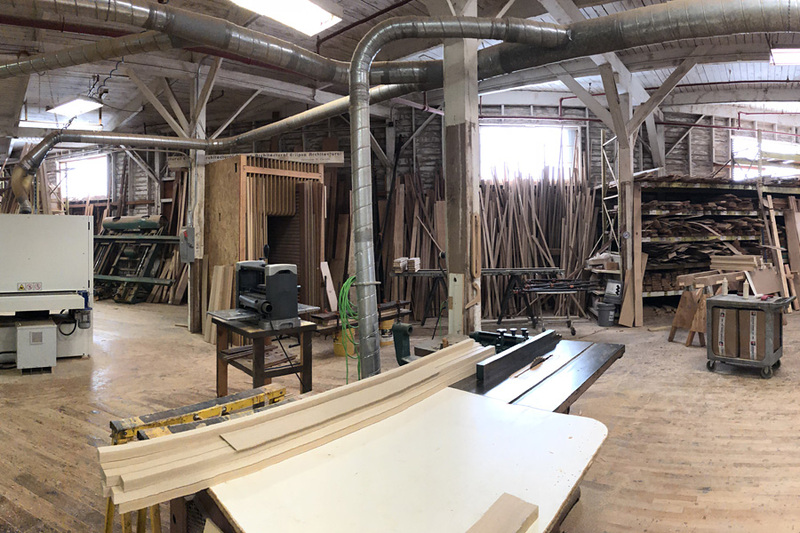 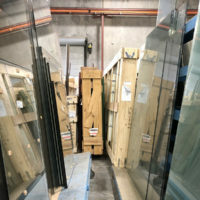 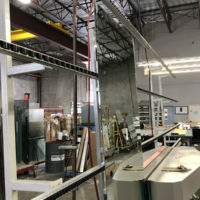 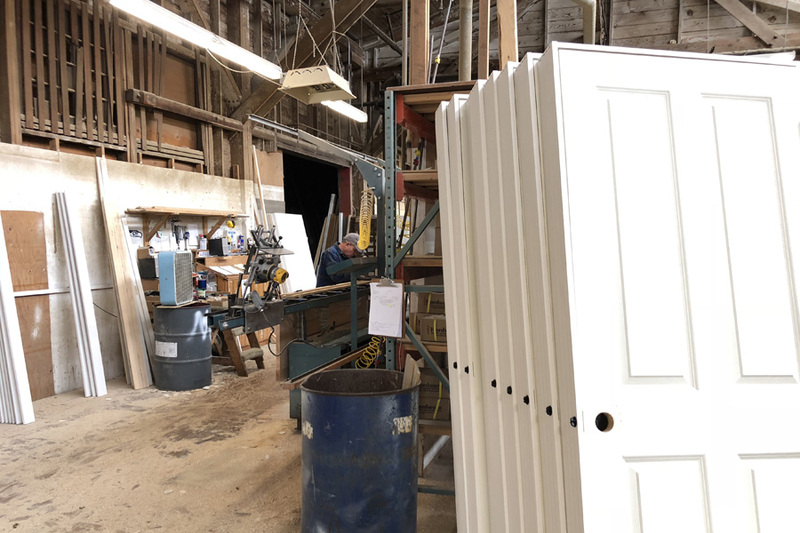 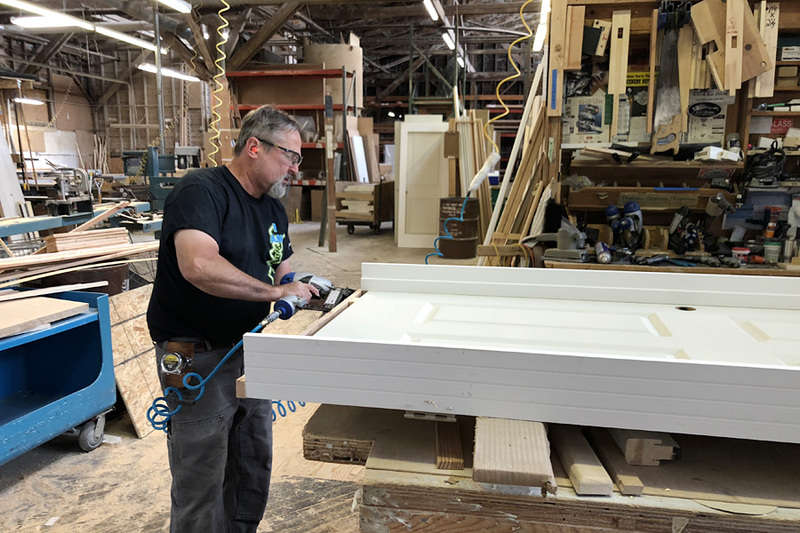 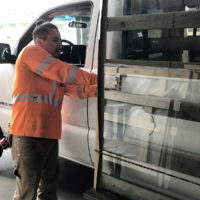 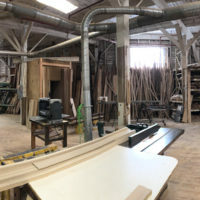 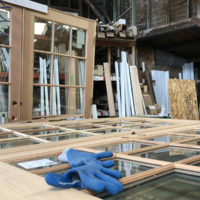 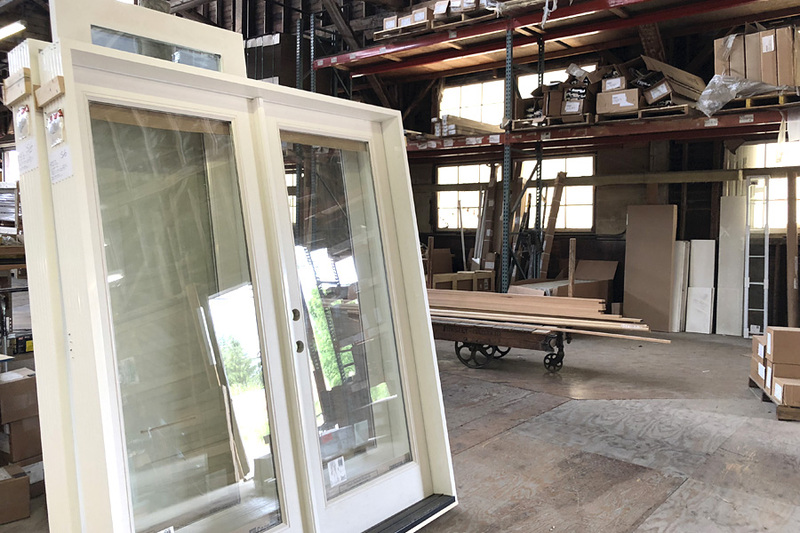 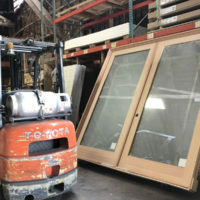 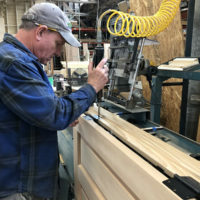 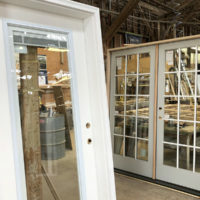 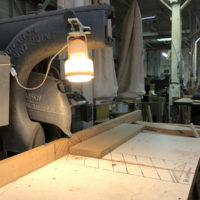 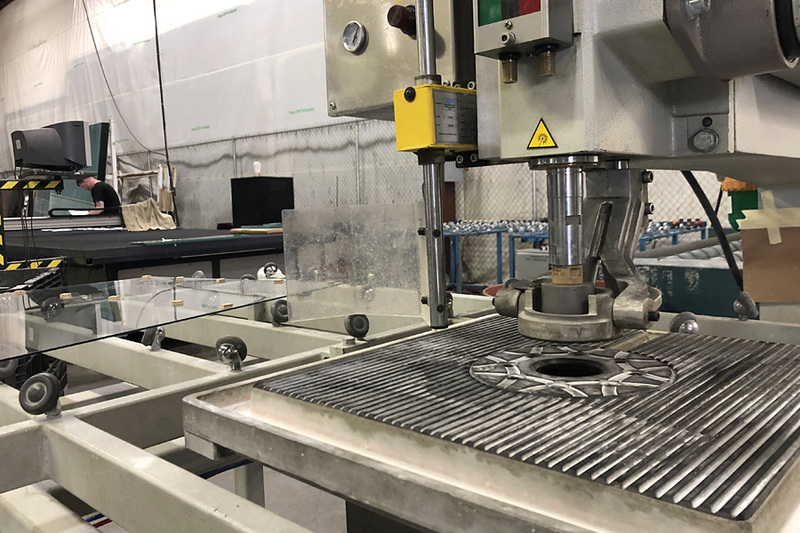 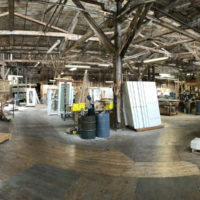 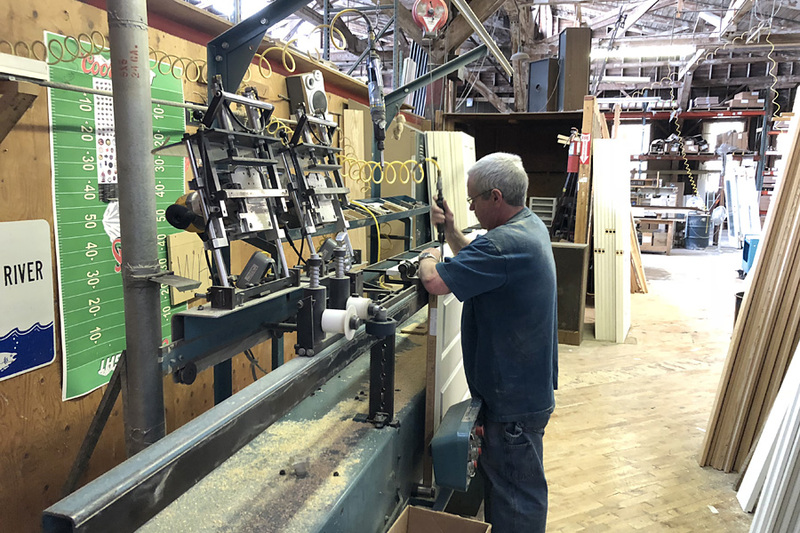 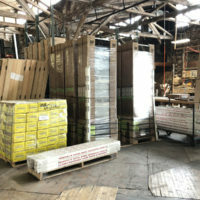 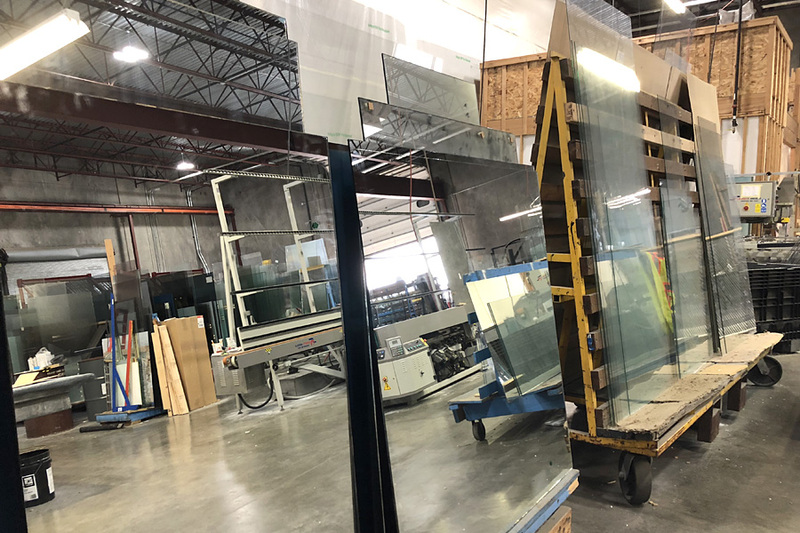 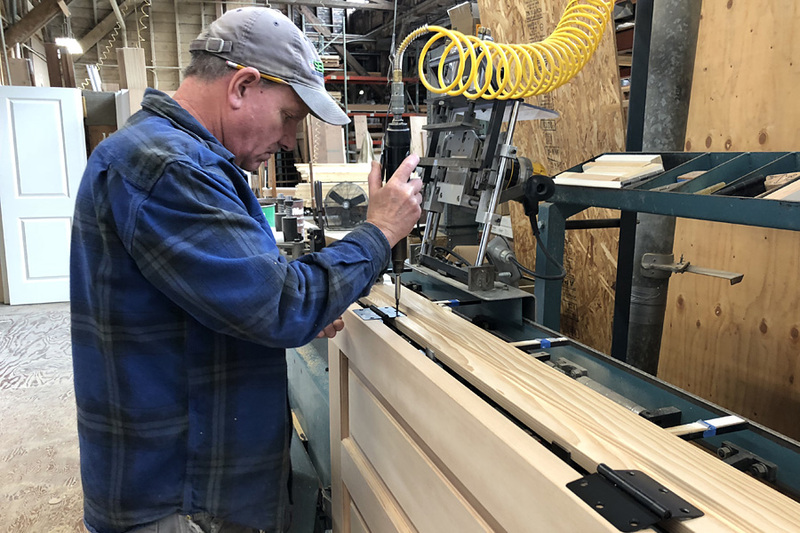 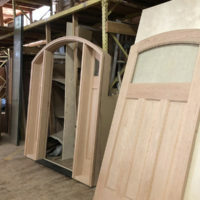 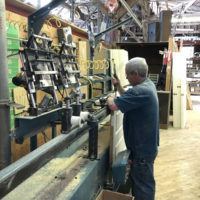 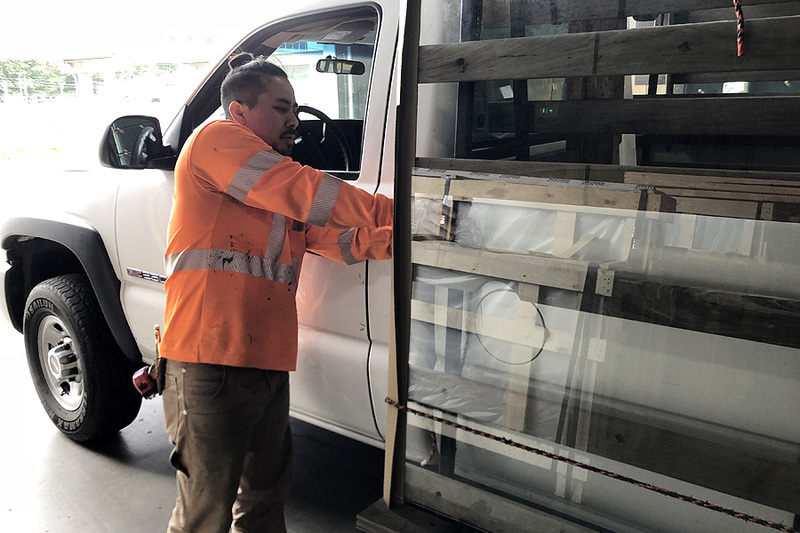 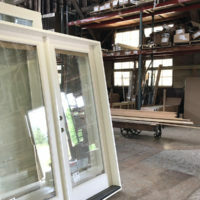 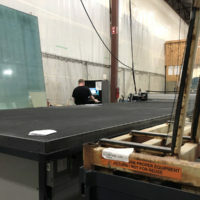 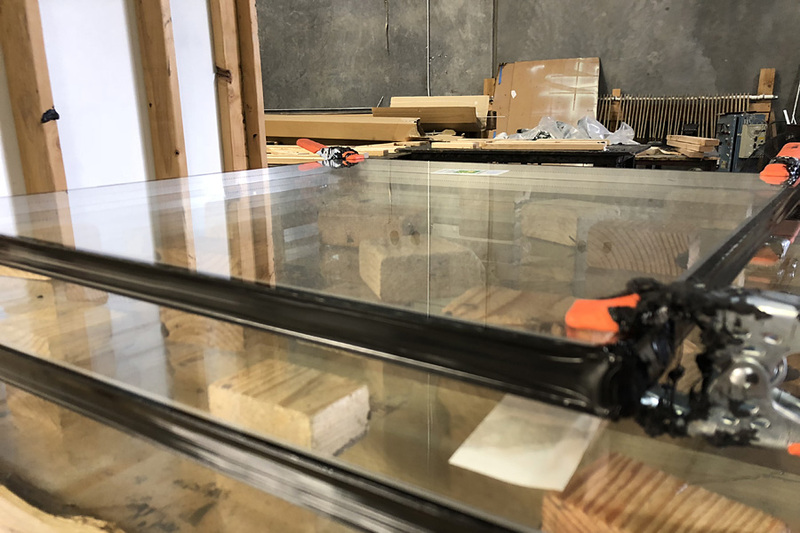 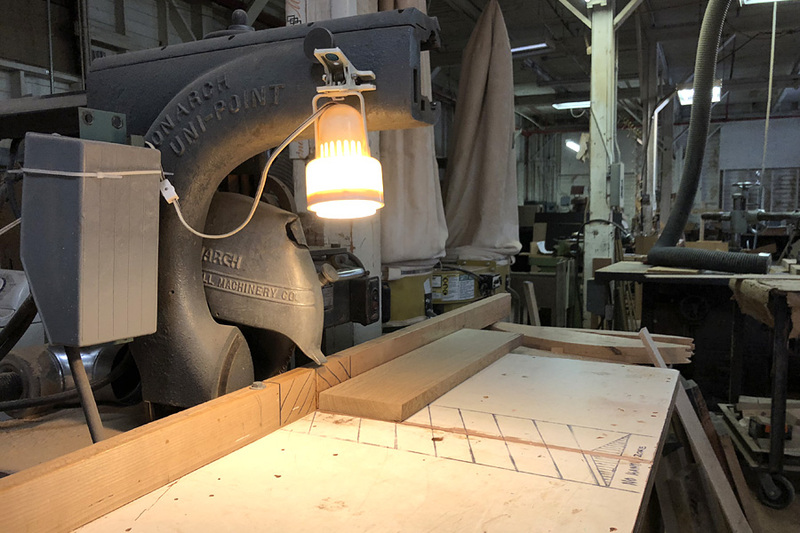 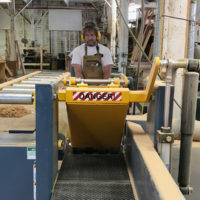 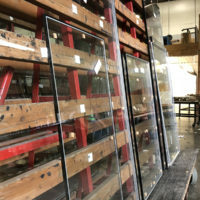 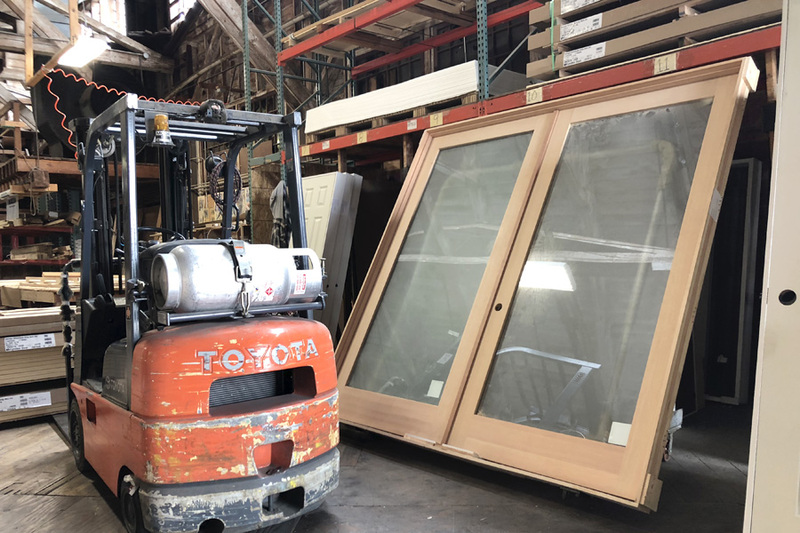 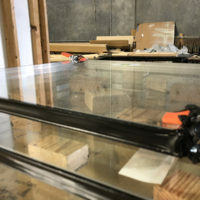 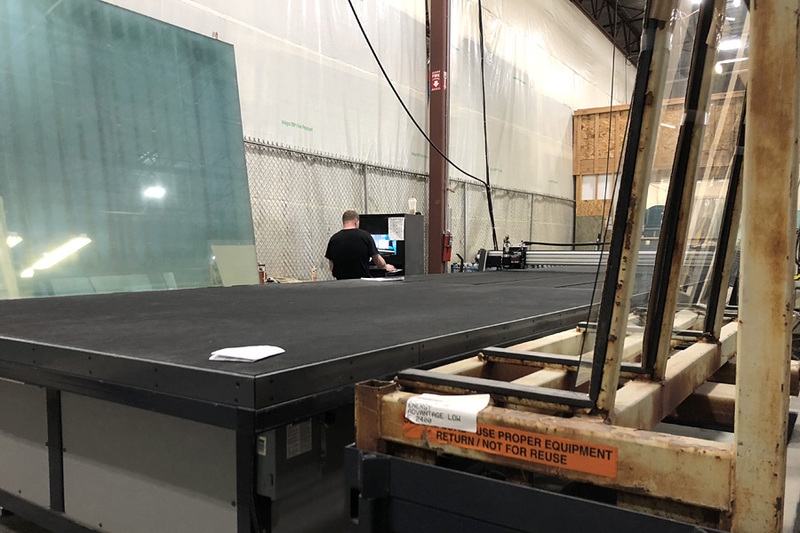 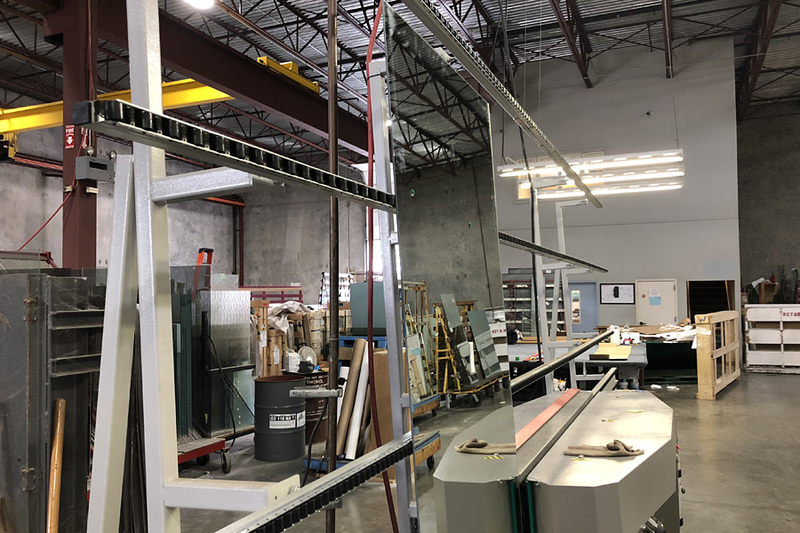 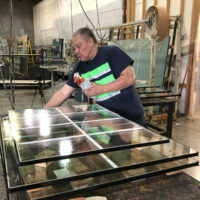 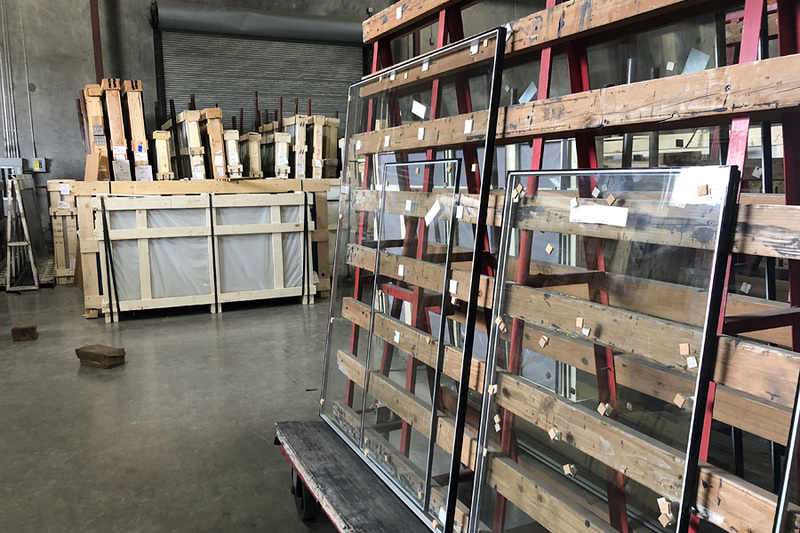 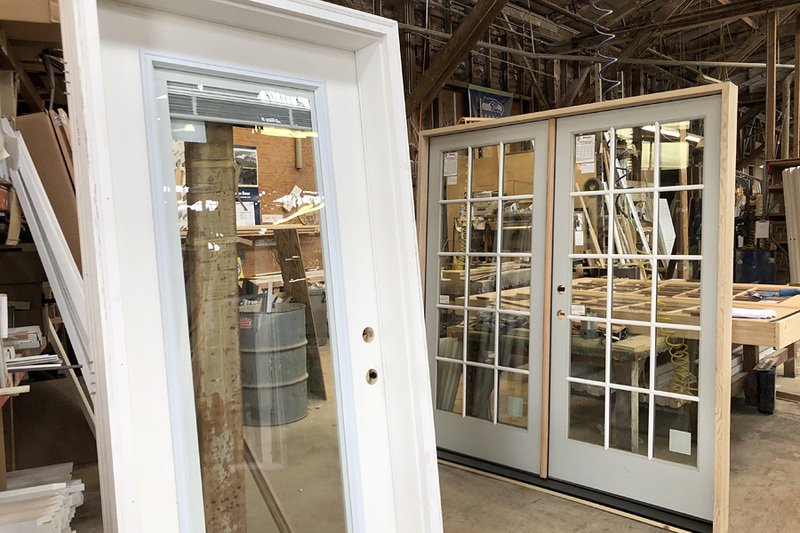 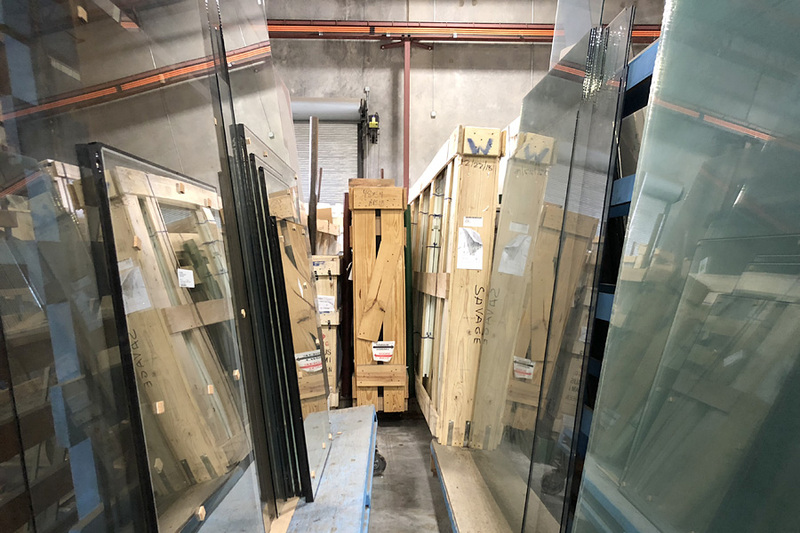 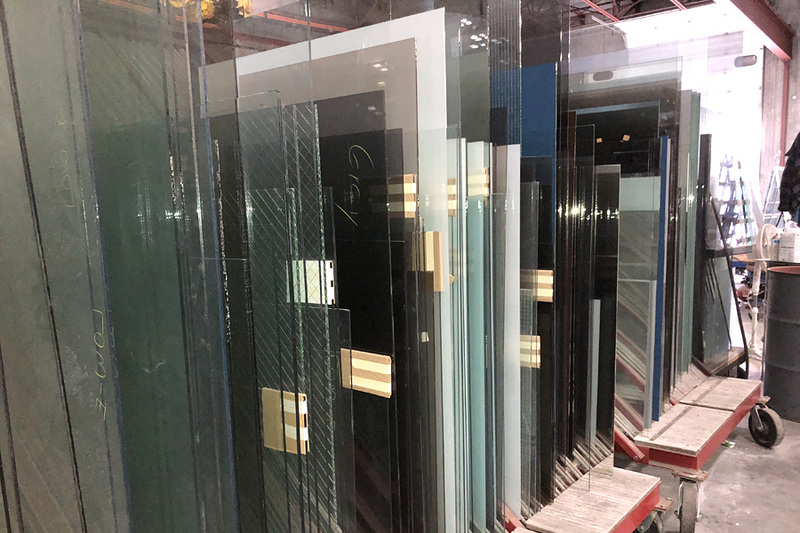 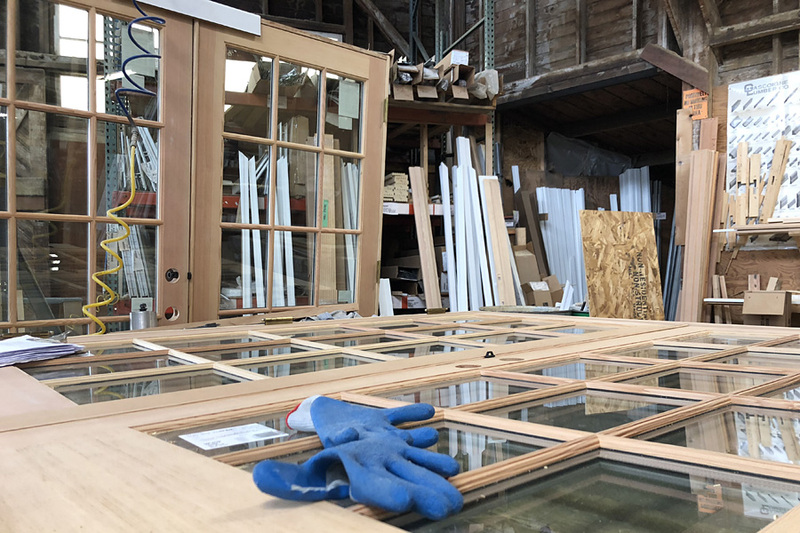 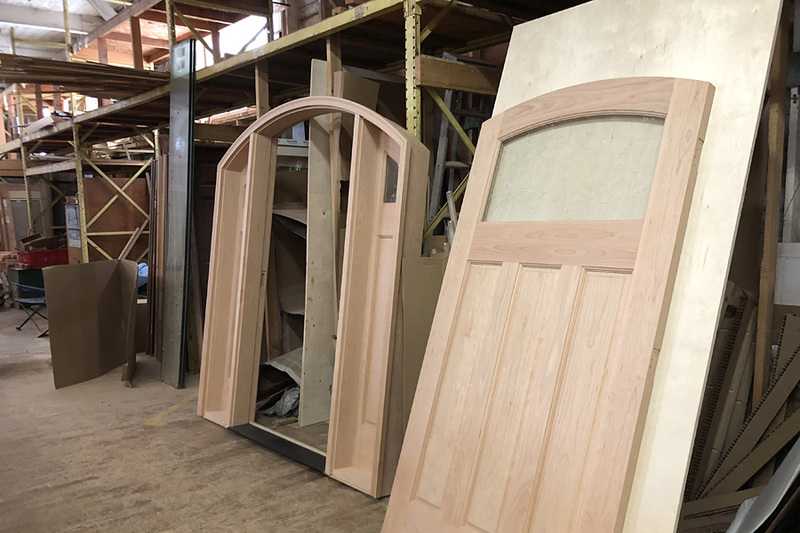 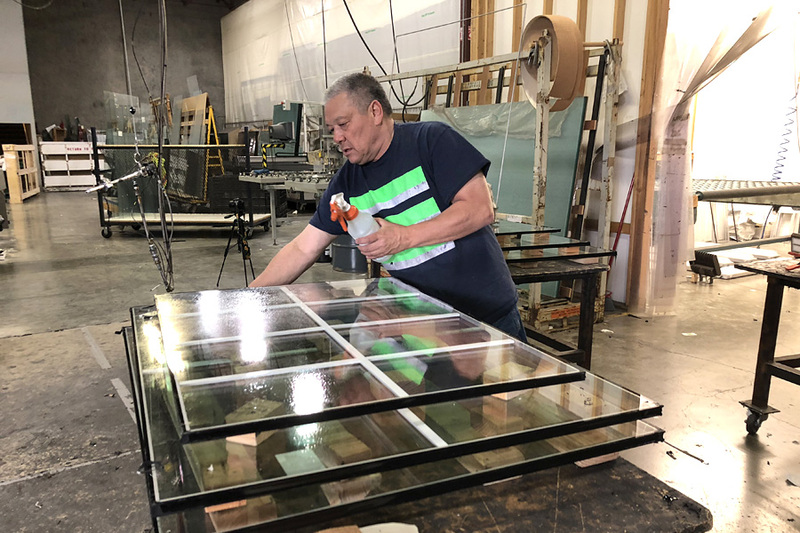 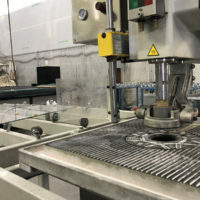 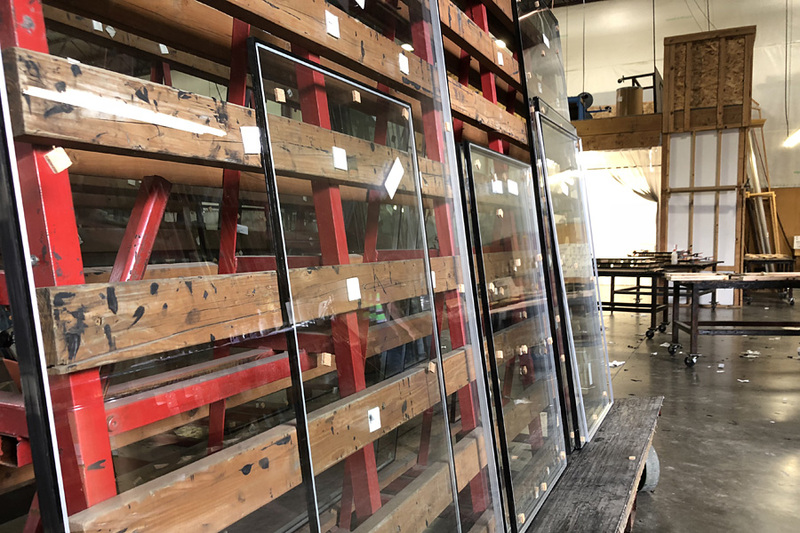 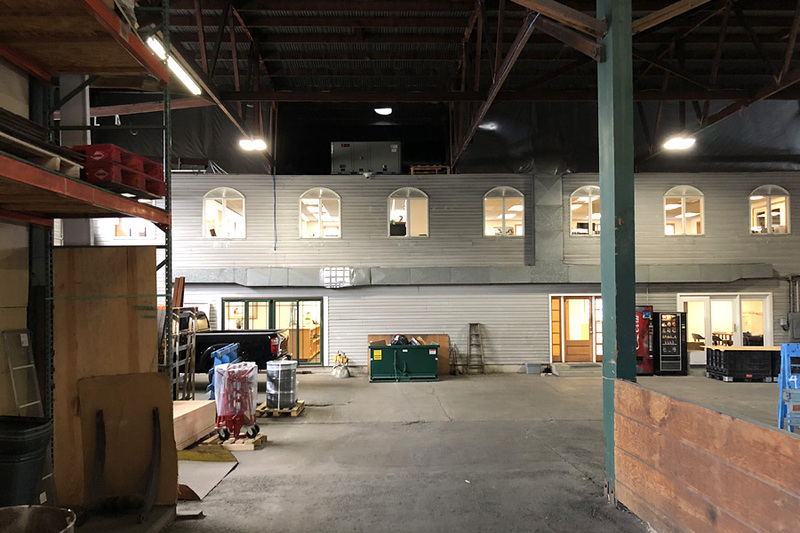 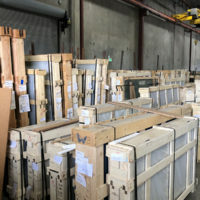 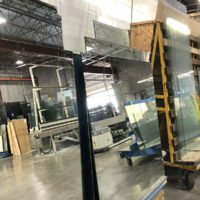 We supply a wealth of custom glass and mirror products for a variety of construction products, along with a vast supply of both interior and exterior doors from a variety of high quality vendors. 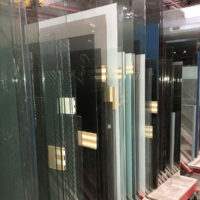 If you have a question or specific product request, don’t hesitate to contact us directly. 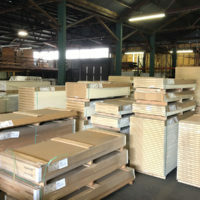 For sales forms and literature, please download your desired form in PDF format below. 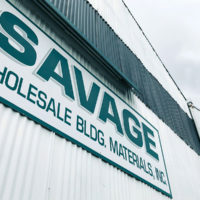 How can Savage Wholesale serve you?